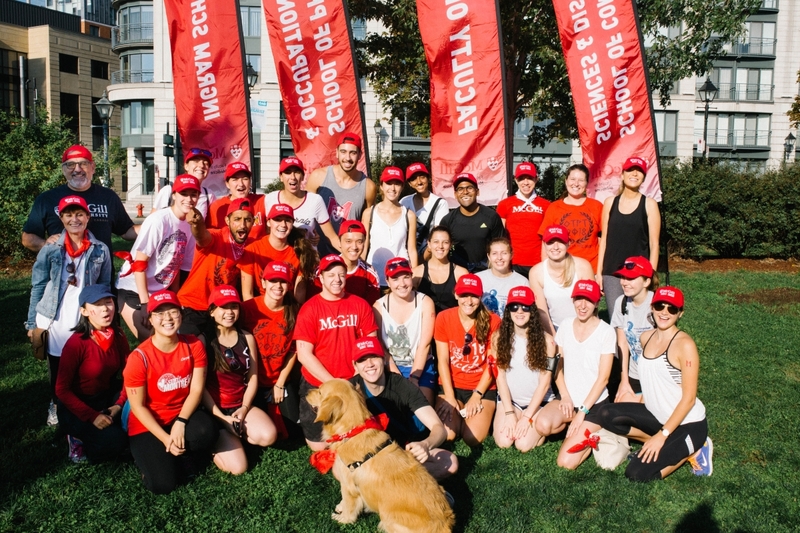 The McGill Faculty of Medicine’s Inter-professional team welcomed more than 240 participants to the annual Terry Fox Run held in the Old Port of Montreal on Sunday September 16, surpassing its fundraising goal of $6,000. This unique and inclusive team brings together students & faculty members, healthcare professionals & patients, and families & friends from across the Faculty of Medicine network to support our community, promote health and physical activity, and to foster leadership and teamwork. The 2018 Terry Fox Run marks the second year in a row that this event has been organized by a leadership committee comprised of dynamic and motivated students from Medicine and from the Schools of Physical & Occupational Therapy, Communication Sciences & Disorders and the Ingram School of Nursing. Under the direction of Deborah Friedman, Assistant Dean of Student Affairs and Co-Director of the WELL Office, and Dr. Barry Slapcoff, Family Physician and Director of the MDCM Physician Apprenticeship course, the organizing team met regularly to plan the event starting in the spring. What followed was a truly positive and creative collaboration of healthcare students in the Faculty of Medicine towards a common goal! “Events like these are really important. Often as students we have blinders on. We tend to focus on our studies and we don’t go out of our student groups. 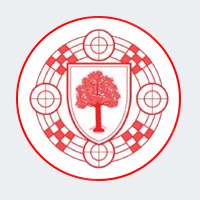 This event gives us an opportunity to broaden our horizons and to develop relationships with students from other schools. Building these relationships outside the classroom are important for building respect and trust; key ingredients for inter-professional relationships”, says Liam Bienstock, Occupational Therapy Student and member of the organizing committee. The organizing committee, supported by the fantastic team at the WELL Office, designed promotional media, encouraged student recruitment, participated in event planning, and were crucial in executing the event set-up on run day. Students led brainstorming at meetings and were implicated in every decision, allowing the event to be planned for students by students. Moving forward, the team is planning to establish a co-leadership between students in two different disciplines on a rotating basis to further promote inter-professional collaboration. “We hope to continue to grow this event each year. Our incredible and motivated organizing committee is already planning for the 2019 Terry Fox Run! Our goals include involving even more students and faculty from each discipline, reaching out to McGill alumni, and increasing our team numbers to beat our current record as the largest team to participate in the Montreal Terry Fox Run,” says Jill Ranger, 2018 Terry Fox Run Team Captain and third-year McGill medical student. The Faculty of Medicine’s participation in the Terry Fox Run has become a positive way for future healthcare professionals to establish strong ties outside of the classroom, forming a foundation that will continue in the future clinical settings where members of these disciplines will be working alongside one another to care for patients!